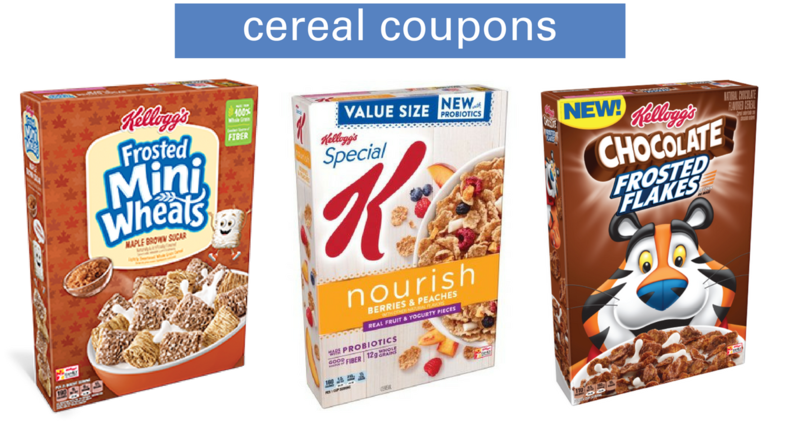 If you’re looking for new cereal coupons, there are (2) new coupons available today! Head over to the Item Search to view all the available deals in your area. My family goes through cereal every week, so I make sure to grab cereal coupons whenever they come up!